For over the past 10 years we have been trying different companies to fit our CCTV in our different buildings. 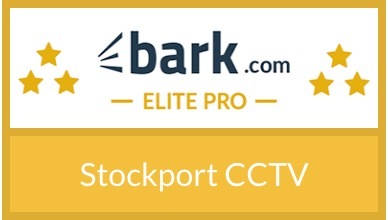 Finally we have found stockport CCTV. The installation was done professionally and quickly. 32 cameras were installed over 5 floors and the wiring is hardly visible. Most people who fit CCTV cameras don't usually give all the login details and teach you how to use the control panel so they can keep charging over each small issue. Stuart was great and now I am able to control everything on my phone, computer and TV anywhere in the world.